SKU: HI44 Category: Violin & Viola Tags: beginner violin, Hidersine, Hidersine Inizio, Hidersine Inizio Violin, Inizio, starter violin, violin Brands: Hidersine. 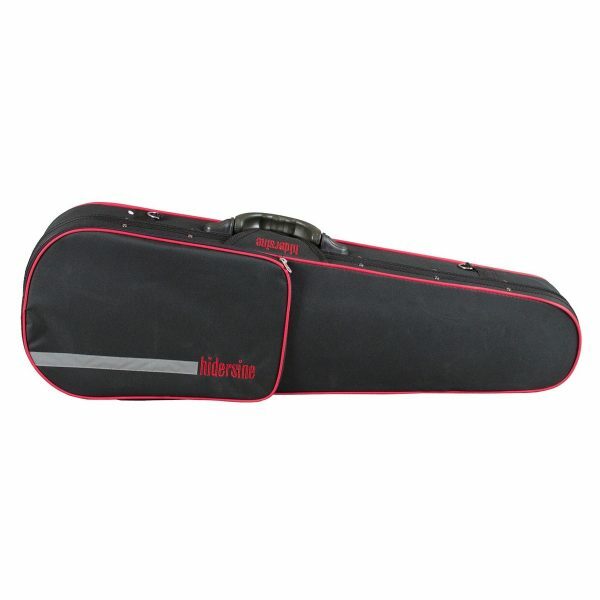 The Hidersine Inizio Violin Outfit offers comfortable playability to the older student musician. The Inizio’s ergonomic shape and 4/4 full size scale is ideal for adults and older children to learn and develop their skills with. The Inizio body is of a laminated spruce and maple construction with graphic flame back and ribs. 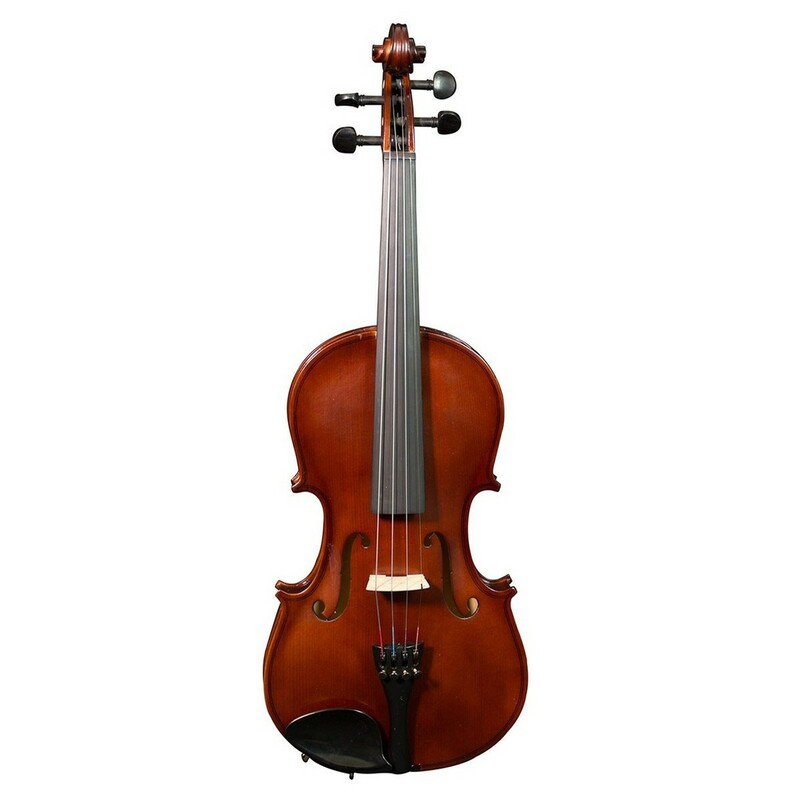 The violin chin rest encourag the correct playing position, whilst also benefiting stability. This outfit comes complete with everything you’ll need in order to play, including a half mounted bulletwood bow and Hidersine Styrofoam shaped case. 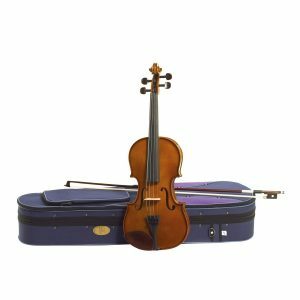 The Hidersine Inizio Violin is both reliable and affordable, and the perfect instrument for older children and adults. 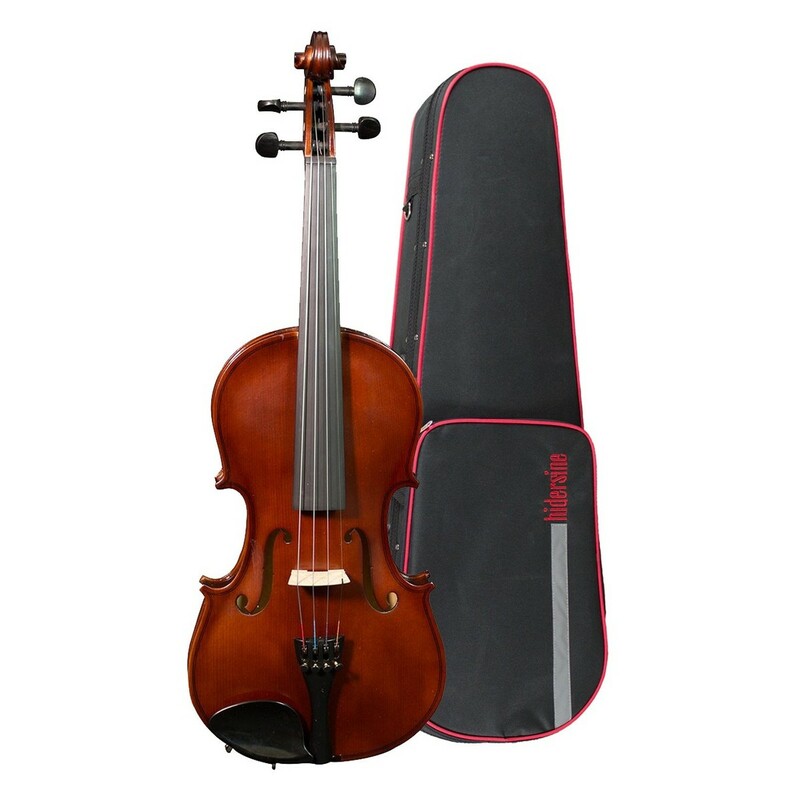 It has an easy playing style and is built with strength and resilience in mind. 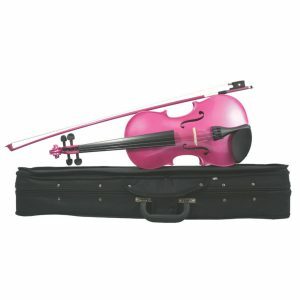 It’s a 4/4 full size violin which is typically suitable for ages 13 onwards. This outfit is also available in a range of different sizes depending on the player. 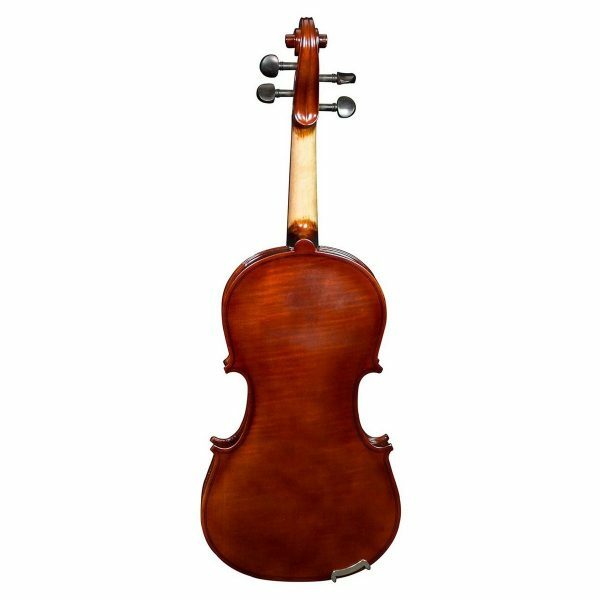 A key feature to the Hidersine Inizio violin is the laminated spruce and maple body, which produce bright and clear tones. A pair of classic ‘f’ holes are also included which contribute towards the sound projection. The tailpiece fine-tune adjusters help to make tuning for the student musician easier. The tailpiece adjusters help beginners to get in tune and stay in tune more quickly. 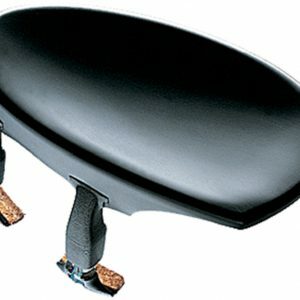 The chin rest encourages the correct playing position, whilst also benefiting stability. 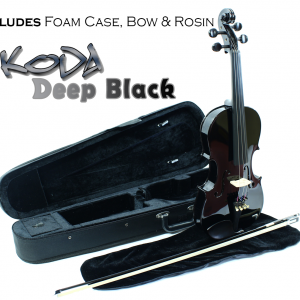 The company was founded in 1890 and has since been the go-to company of bowed instrument maintenance and care. The company really made their mark in this specialist market when they introduced Amy Birch’s ‘AB’ Rosin in 1970 and the legendary W.E.Hill & Sons’ rosins in the 1980’s.